Hellooo world! I’m back again with another beauty post and this time I’m sharing my favorite beauty product of the moment. That is the Kiko Nail Polish Fixer. As soon as one colleague mentioned this product I definitely knew I had to try it. I have this hate/love relationship with nail polishes. 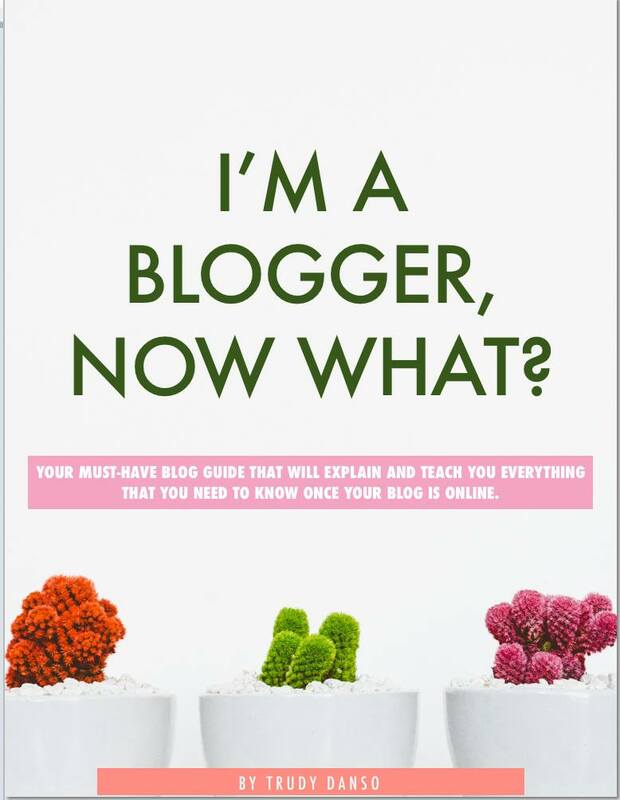 Want to know why? The reason why I have a hate/love relationship with nail polishes is that they can’t dry fast enough for me. It doesn’t matter if I wait an hour, be careful with my nails the whole day… I end up messing them up! Okay so you might be thinking, how many layers do you put on? I never exceed two layers. Can you relate to the problem of waiting so long for your nails to dry and when you finally think they’re dry you go to bed. When you wake up, you have prints all over your nails! Another reason for this complex relationship #luxuryproblemsiknow, is the chipping aftermath. I can’t deal with that. I can wash a cup…just one cup and the polish starts chipping off. I’ve used various brands from Chanel to the budget ones, same problem. However since I’ve been using the Kiko Nail Polish Fixer, my relationship has been improving hahah! 4 reasons why I would recommend you this product! 1. The nail polish dries faster: This fixer actually helps drying your nail polish faster. So when I finished applying the second layer, I do wait for a while for the nail polish to be a bit dry and then I si ply apply the fixer to speed it up a little bit. It works! 2. Less chipping: Since I’ve been using the fixer, I can see that my nail polishes stay on for a couple of days longer. Far less chipping! 3. Goes for a long run: What I also love about this product is that you don’t need too spray that much. The bottle looks small though but it will go for a while cause you just need to spray just a little onto the nails. 4. 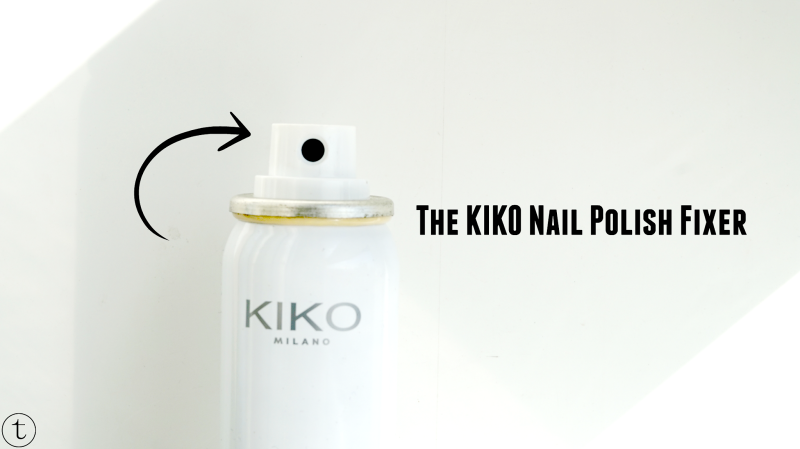 Good value/good price: In my opinion you get good value for the price you pay for the Kiko Nail Polish Fixer. It bought it for £6.90 (In The Netherlands it’s €6.90). This product really helps so if you’re considering buying it, it’s definitely worth the money! 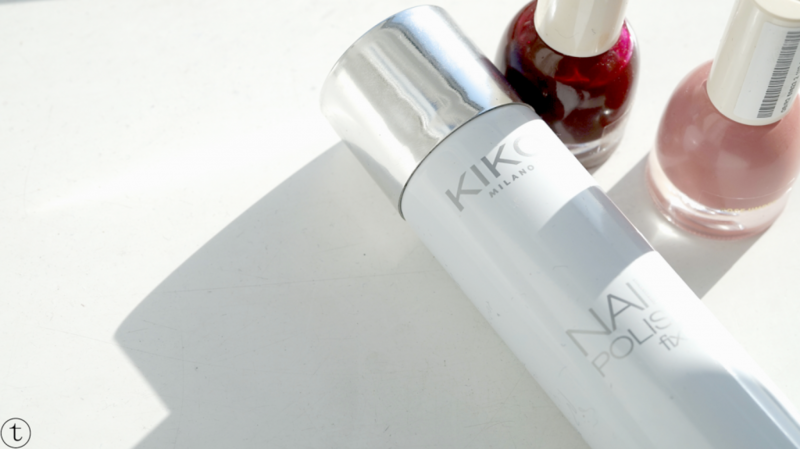 So these are the reasons why the Kiko Nail Polish Fixer is currently my favorite beauty product. It helped me work on this hate/love relationship I had with nail polishes hahaha. Have you tried the Kiko Nail Polish Fixer before? If yes, let me know what your experiences are with this product. Previous Post Picture Perfect London. Next Post A Hidden Garden In The Sky. I love KIKO cosmetics! They have amazing products! I know right! They have good prices too for their quality products!